Dr. Ballas specializes in all areas of Obstetric and Gynecologic practice with special emphasis on minimally invasive surgery and pelvic reconstruction and Urogynecology. Dr. Ballas is a DaVinci trained robotic surgeon as well as proctor for other physicians interested in learning this technology. He has performed over 200 robotic procedures to date, performed the first robotic hysterectomy at Carroll Hospital Center as well as the first single site robotic hysterectomy at CHC. He earned his medical degree from the Autonomous University of Guadalajara School of Medicine, his Fifth Pathway internship at the University of Maryland school of medicine, and completed his residency in Obstetrics and Gynecology at Maryland General Hospital. Dr. Ballas is board certified by the American Board of Obstetrics and Gynecology, and is a fellow of the Americal College of Obstetricians and Gynecologists. He is also a member of the American Urogynecologic Society and the American College of Surgeons. In his spare time Dr. Ballas is a triathlete, and competes in triathlons and Half Ironman events…his goal is to one day finish a full Ironman. Dr. Barnett specializes in all aspects of Obstetrics and Gynecology. He has personally managed and delivered 6,000 babies since 1985 — 90% of these occurring in Carroll County. He also has a longtime interest and expertise in vaginal surgery and female urology. He is a “Baltimorian” through and through. He was born, raised, and schooled/trained in Baltimore. His undergraduate degree was from The Johns Hopkins University and medical training was from University of Maryland School of Medicine. He initially worked in Baltimore but has been in private practice in Westminster since 1990. He is happily married, has four grown children, and has two wonderful grandchildren – with a third on the way! His interests include spending time with his kids and grandkids, travelling, playing golf, and hunting and fishing. Dr. Miller attended college at the University of Pennsylvania and Medical School at the University of the Maryland. He trained in OB/GYN at Sinai Hospital of Baltimore and has been in practice for thirty years and in the Westminster area for twenty-five. Dr. Miller’s areas of interest include high risk obstetrics and general gynecology. He has been married for 35 yrs and has three grown children. Dr. Hubbard specializes in obstetrics and gynecology, and has delivered thousands of babies. She graduated from Michigan State University’s M.D. program and did her residency at St. Agnes Hospital here in Baltimore when it was a Johns Hopkins affiliated program. Before assuming practice in Westminster in 2010, she spent 20 years in practice in Catonsville, Maryland. For 5 years, she was Director of OB/GYN Hospitalists at Carroll Hospital Center. She has 3 daughters, and loves to cook, kayak, and bike. Dr. Rivera completed her undergraduate education at Brandeis University in 2006. 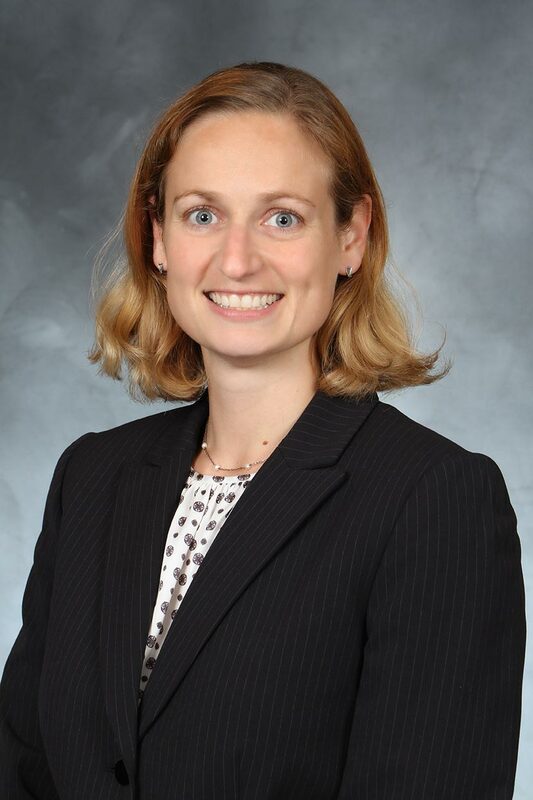 She received her medical degree from Sackler School of Medicine/NY State American Program at Tel Aviv University in 2010 and she completed her Obstetrics and Gynecology residency at Sinai Hospital of Baltimore in 2014. When not working Dr. Rivera enjoys traveling, baking, reading, Zumba, and swimming. Dr. Udo completed her undergraduate education at The Johns Hopkins University in Baltimore, MD in 1996. She received her medical degree from The George Washington University School of Medicine in Washington, D.C. and completed Obstetrics and Gynecology residency at Copper Hospital University of Medicine and Dentistry of New Jersey. Dr. Udo is a Member of the International Health Volunteers, a mission group that provides free surgical and medical care to patients in third world countries. Hilles Whedbee, CNM received her Master of Science in Nursing Administration at Georgetown University in Washington, D.C. In 1986. She is a member of the American College of Nurse-Midwives. Her medical interests include caring for women throughout the life-span and focusing on family-centered obstetrical care. 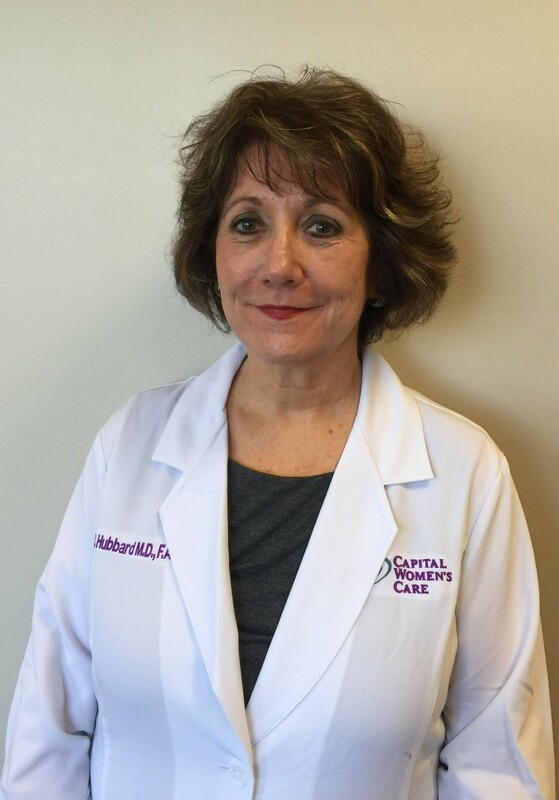 Victoria Willey, CRNP comes to the Carroll County area from Cumberland Maryland, with 30+ years of nursing experience with the last 23 as a Nurse Practitioner. She received her Master’s degree from the University of MD and a Post Graduate Certificate from West Virginia University. Ms. Willey provides Women’s Health Care to women of all ages. With her family practice background, Ms. Willey offers a warm, friendly, non judgmental atmosphere that will remind you of a private practice, but as a patient of CWC, you will have access to a multitude of resources should you need more specialized care. Emmerita Morris, CRNP received her Master of Science in Nursing at West Virginia University and was awarded the designation of Certified Registered Nurse Practitioner in 2009. Her extensive nursing background affords her the knowledge to rapidly diagnose and treat conditions across many different specialties. Her true passion is caring for women of Carroll County and the surrounding areas. Currently, Ms. Morris is working toward obtaining her PhD in Nursing. Her personal interests include reading, playing tennis and teaching students and sharing knowledge.